The mission of the Pine-Richland School District is to focus on learning for every student every day. 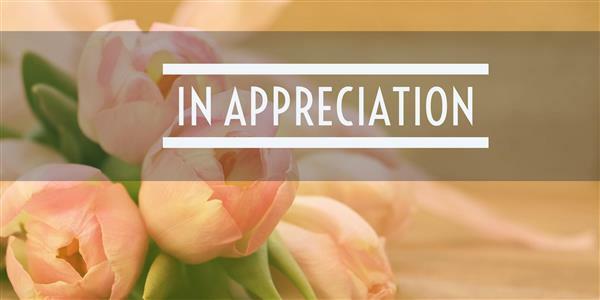 Help us show our appreciation to the Hance Staff! 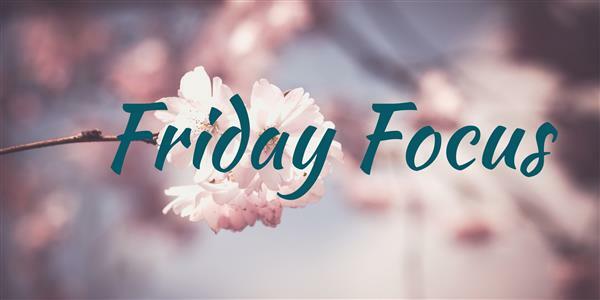 Sign up online by clicking on the title of this article to donate requested items or time for the celebration hosted by the PTO. 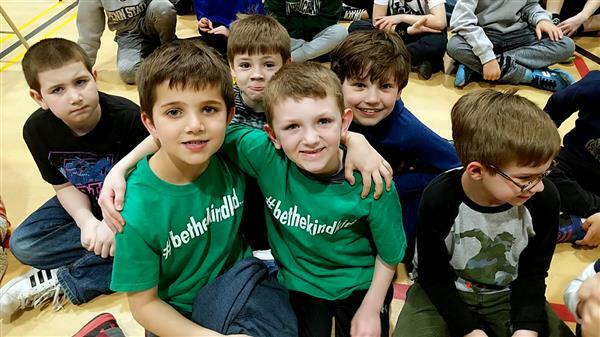 Presenter John Schumacher, who is better known as Mr. Schu made a visit at all three Pine-Richland primary schools on April 3-4, 2019. 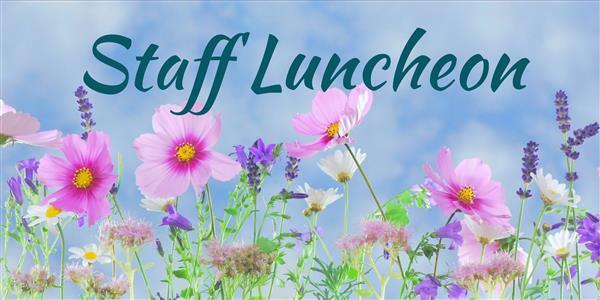 Staff Appreciation - Help Us Decorate! Help us show our appreciation to the wonderful Hance staff by decorating doors with the PTO on May 6. Sign up here! 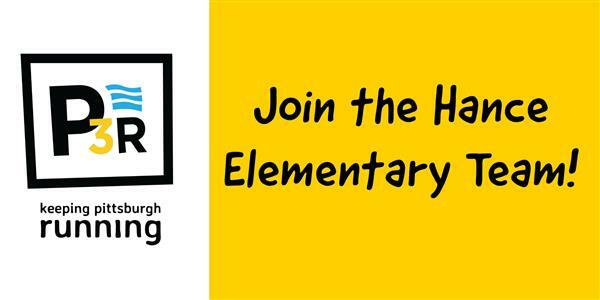 Please take a few moments to complete this survey regarding your child's transition to half-day Kindergarten for the 2018-2019 school year. Thank you for helping us make the transition to Kindergarten even better for future students and families. 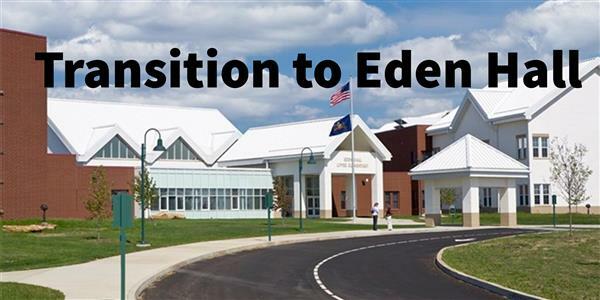 Plan to join us for Meet Eden Hall Family Night! 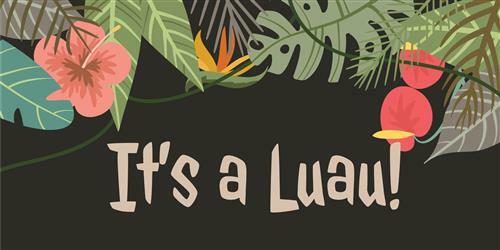 Enter weekly in the Luau Craft Contest & volunteer for the event. See details. We are excited to celebrate the school year with our School Picnic on May 30. 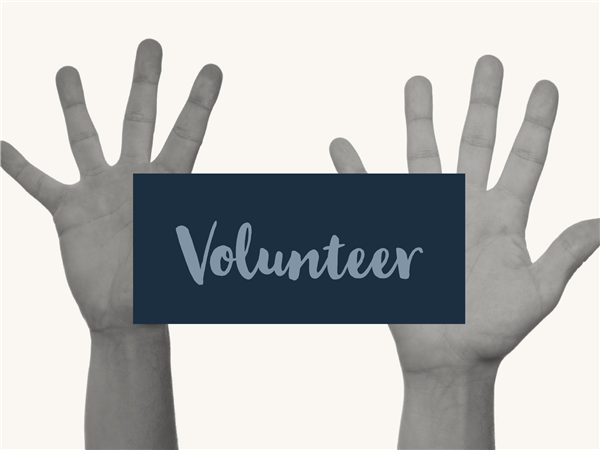 We are seeking volunteers with Independent Volunteer status to help make this a great day! Please sign up here. Schools across the country as well as in Pine-Richland celebrate Music in Our Schools Month each March. Students and teachers across the district invited family members to visit music classes at Hance, Richland, and Wexford elementary schools. Guests had the chance to see what the students are learning in music class. As the third quarter comes to a close, it’s a wonderful time to reflect back on the level of engagement we have had with all stakeholders but most importantly with our students. 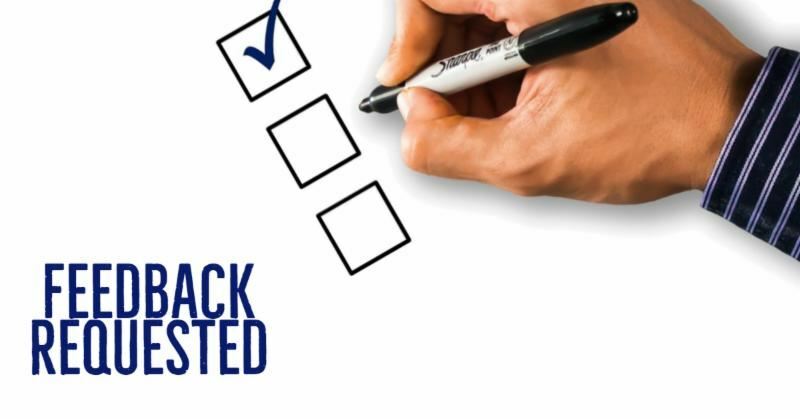 Since the end of the second quarter, many exciting events have been occurring that will benefit our students this year and continue to be developed not only next year but also in the strategic plan spanning 2019-2023. Read full update. 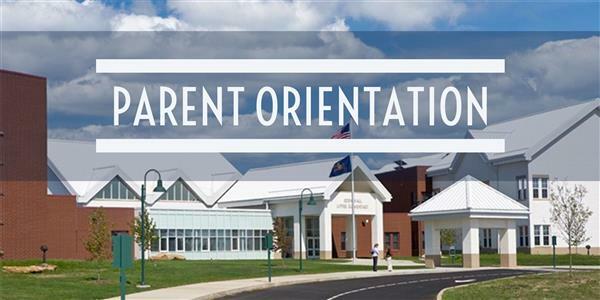 Student Placement for the 2019-2020 school year. 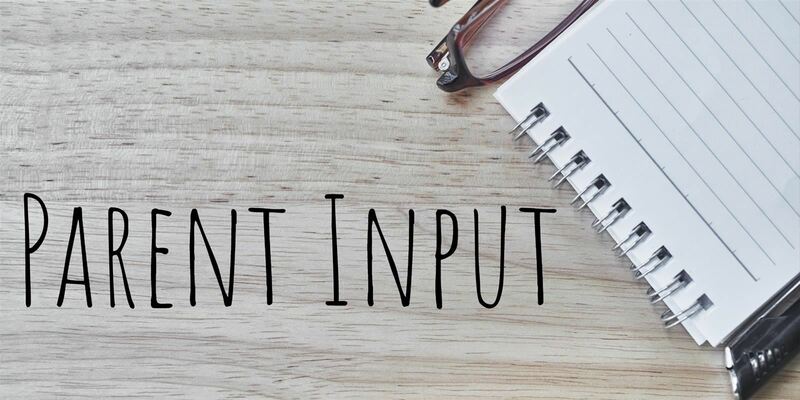 See details for providing your input. UPDATED! Training Sessions begin on March 13, 2019. Sign Up Today! Hance Elementary students hit the airways with an inaugural broadcast of announcements. 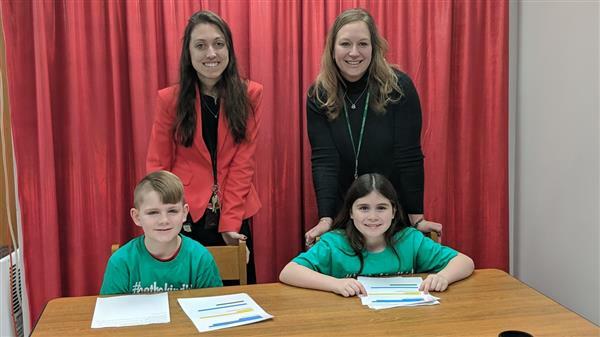 Students under the direction of Teachers Carin Liberati and Sara Hughes launched live video announcements for the very first time on January 7, 2019, at 9:20 a.m.